The Swinerton sale included an analysis and evaluation of a $45M office portfolio consisting of six buildings (153,000 SF) with properties located across five western cities. Several institutional investors expressed interest in the sale-lease back opportunity. 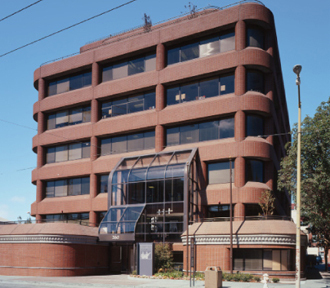 The trophy San Francisco headquarters building was sold while the client maintained ownership of the remaining assets. 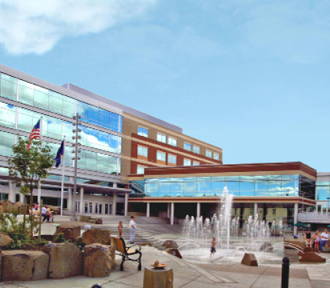 The Hillsboro Civic Center spans three large city blocks and adjoins a light rail line. The centerpiece is the LEED Gold Certified, five story, 120,000 SF city hall and two adjoining public plazas. The project contains a 90-unit affordable housing complex, 9,000 SF of retail and 12,000 SF of commercial and flex-office space. The first floor contains a 250-seat public auditorium connected to 3,500 SF of conference rooms. 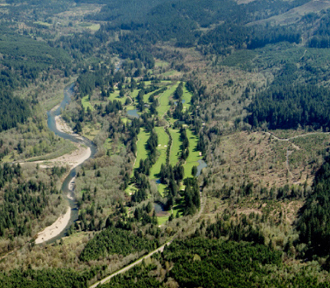 The Elkhorn Resort is a 465 acre, $103M, resort project located on the banks of the Santiam River and in the heart of Oregon’s Cascade Mountain range. The project will be comprised of 150 homes, 49 condominium units, and a 40 unit boutique hotel. The village center will be home to retail and commercial uses including a golf club house, meeting facilities, spa, and restaurant. Standard Insurance is a life insurance company with a $4.5 billion commercial mortgage portfolio. 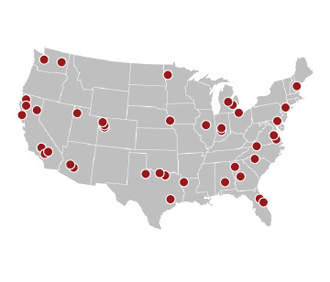 Property types included retail, office, industrial, restaurants, self-storage, manufactured home communities, and apartments. Three person teams are responsible for underwriting, analysis, and closing functions. In 2008 Anil’s underwriting team closed 84 individual transactions across the country. A team of seven graduate students from Portland State University won the 3rd Annual NAIOP Challenge with their proposal for a 15 story mixed use condo tower on the Seattle waterfront. 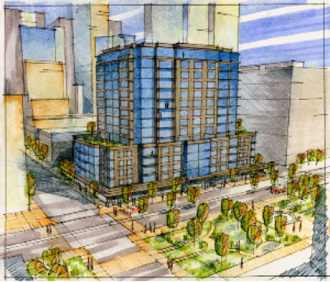 The proposed Elliott Bay Lofts, consisting of 8 retail spaces and 285 condominium units, will be targeted to young creative class workers, empty-nesters, and single baby boomers. With so many high-end condos opening in the downtown Seattle market, the development team mitigated risks by focusing on individuals of more modest means. The team created added value by rehabilitating an existing parking garage, reducing the need for costly underground parking, and proposing roof-top gardens, energy savings devices, and other means to achieve environmental sustainability.